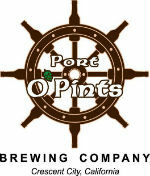 JULY 7 - CRESCENT CITY: Port O'Pints will join the Fight Against Hunger in their community. Port O'Pints in Crescent City California will host Brewers & Blues Against Hunger Tour on FRIDAY JULY 7, 2017 in CRESCENT CITY. Come out and join us as we fight hunger and preserve the blues in Northern California. General Admission - arrive early. All musicians welcome - sign up to play. Thes event is FREE to the public, EVERYONE is invited to bring a non-perishable food donation to help those in need - music and meals can heal. Join us for a cold one and a special night with celebrity guests musicians and jammers playing the BLUES with the host band "Sweet Sixx and The Wild Pack" to raise food for the community. Jammer please sign up to play, see the RSVP below. 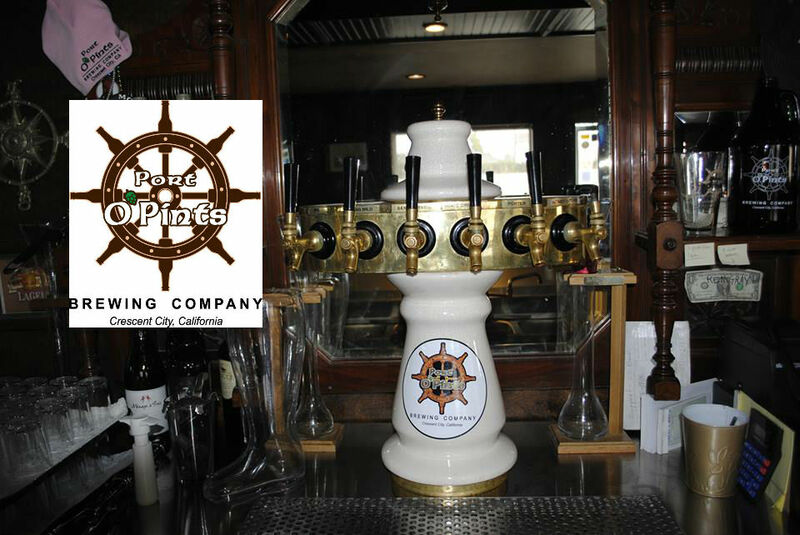 Port O'Pints is nestled on the uppermost coastline of Northern California, 20 miles south of the Oregon border, is a place full of nature’s pure expression featuring the powerful Pacific waves and rugged shoreline to the towering majestic redwoods. Drawing inspiration from this area, our Coastal/Celtic brewery was born and continues its pursuit of the next great local beer. With names of popular favorites like Agate Ale, Del Norter Porter, and 11 Bravo IPA. All Brewers & Blues Food Drive concerts are FREE to the public, we invite you to bring a non-perishable food donation to help those in need; music and meals can heal.